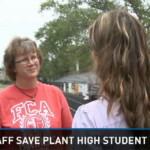 Another great story about a high school student putting their CPR skills to the test. 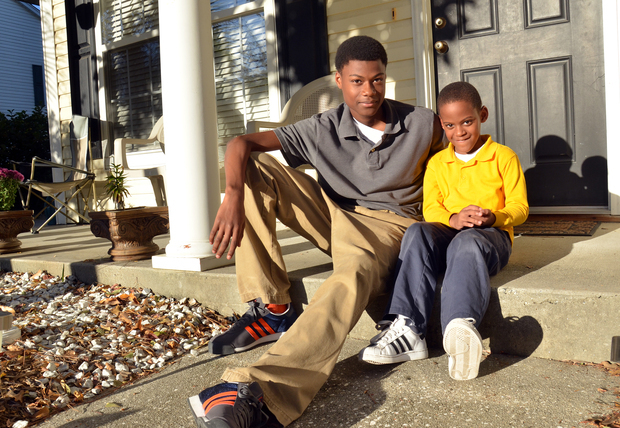 Fifteen-year-old Derrick Kelson saved his brother Trevon a few weeks ago, after Trevon began to have a seizure which caused him to stop breathing. Derrick had been playing a video game when another of his brothers ran downstairs to tell him that Trevon wasn’t breathing. 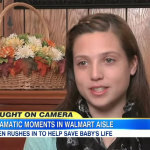 Their mother was already on the phone with 911, but was crying and too upset to follow instructions. That’s when Derrick took over. He knew exactly what to do, even though the 911 operator was walking him through the directions, and acted out his training. While the operator was helpful, it was the training that helped with his confidence that he was doing everything right. Derrick thinks, like we do, that everyone should be trained in CPR. The Beaufort County School District, where Derrick took CPR at Bluffton High School, has taken steps toward that future. Last year they required all coaches, at all schools, to be certified in CPR – whether they are paid or volunteer. Submit your school to learn CPR today.